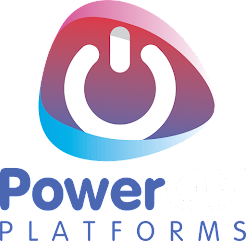 While I'm waiting for the PackT publishers to spit and polish the Service Manager Cookbook I thought I would download another of their offerings. 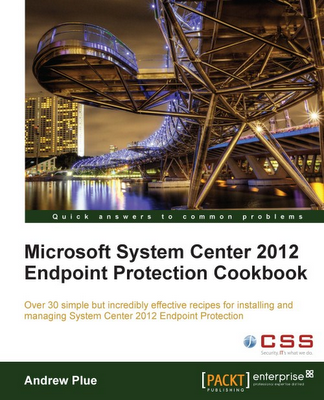 So after digging through their library I settled on the System Center 2012 EndPoint Protection Cookbook by Andrew Plue. Once I've read it or most of it I'll pop a little review online. Great cookbook. It's really helpful thanks for sharing this information.